Digital Chanakya is Bunch of young, creative people, who want to give best solution in Digital space to it’s client’s.We also serve in other cities of Chhattisgarh, apart from Raipur. For any query and free consultancy support call us at 8982549593 we would really love to hear from you. We develop best responsive websites for your business. We Develop seamless software as per your business need. Best online store development at your budget in Raipur. We know how to get at the top of the google. Do you need photography for your event ? Just call us. We create tailor made a product for our prestigious customer at best price available. We know how to make best deals to suit your budget. We are not only creating amazing digital products but we do give you timely business guidance to achieve your overall business goal. The products which do not give a positive result in a stipulated time frame is of no use. We make products to give quicker and faster results to your brand. 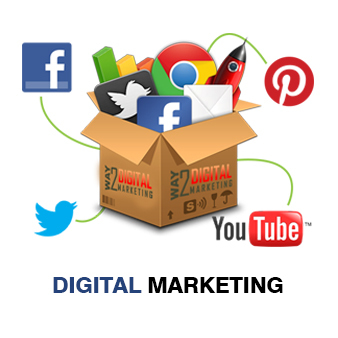 Startup Package has all the things to kick off your digital marketing. 2 Content blog to educate your customer. Minimum order for this plan is at least 3 month to get the best result. 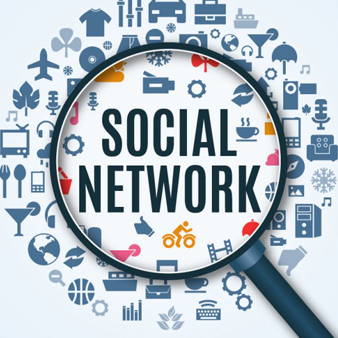 We have taken a social media package from Digital Chanakya and we have got a very good result from it. 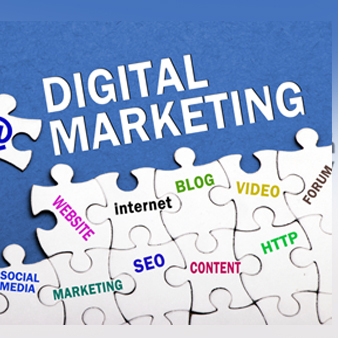 Digital Chanakya is without any doubt a best digital marketing Company in Raipur.